Easy to drive. Body cladding means you can bump into things without causing much damage. Flat folding rear seats. Why would you buy one over a standard Viva? Flat folded rear seats leave little room for the driver. 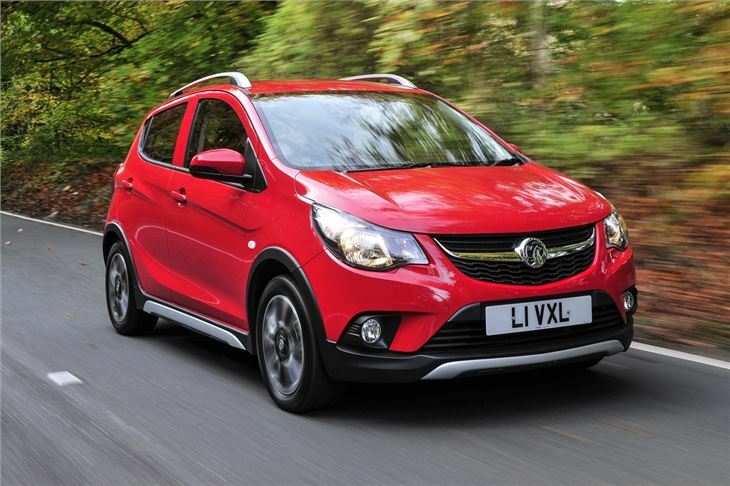 If all you want in a car is something to get you from A to B, you're probably the buyer Vauxhall has in mind for its Viva city car. It's not glamorous, fast, well-equipped or even particularly practical. It's affordable, though, in terms of running costs and purchase price - and it's much better than getting the bus. All of these reasons are why the average Viva buyer is aged over 50, probably a woman and likes things that are good value for money. 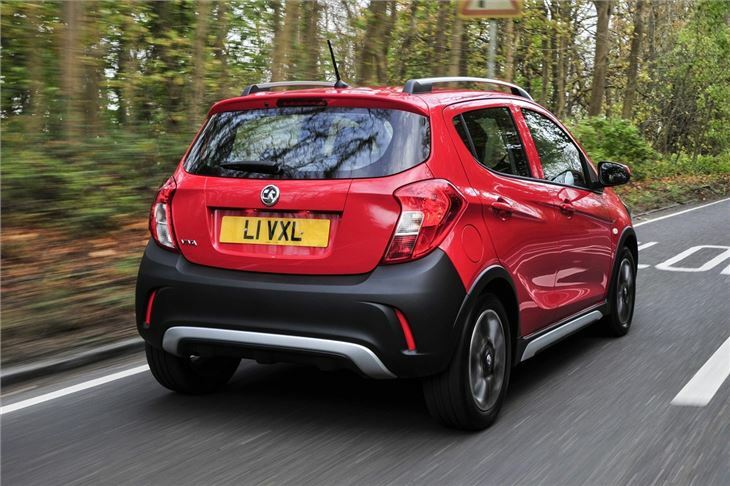 But car brands can't resist any opportunity to attract a younger audience - which is why Vauxhall's given its sensible little Viva the SUV treatment. 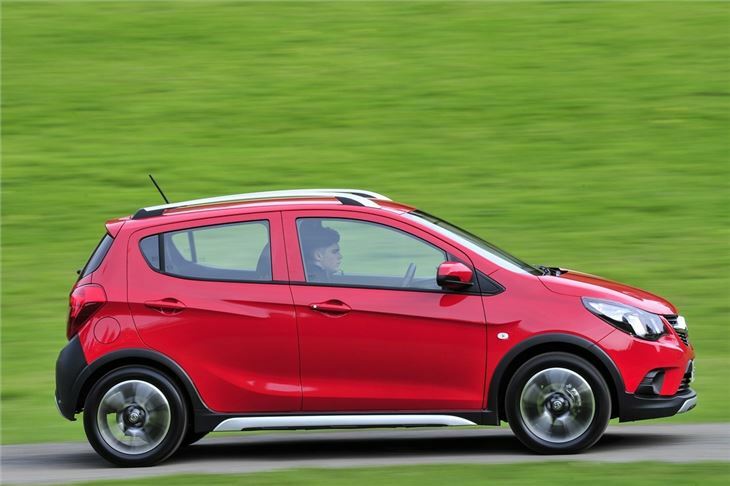 No, the Viva Rocks isn't a proper SUV by any stretch of the imagination. 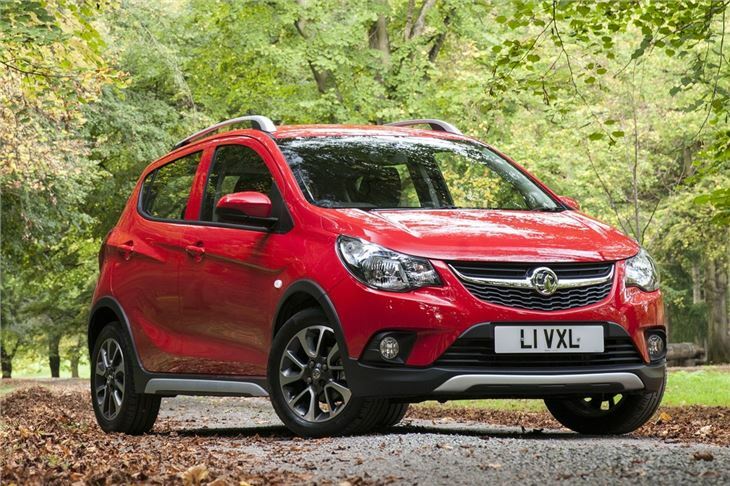 It's not a four-wheel-drive and you could barely call it a crossover. The ride height's been raised by 18mm and extra body cladding has been fitted to prevent unsightly dents and scrapes should you venture into the wild. Or an Asda car park. 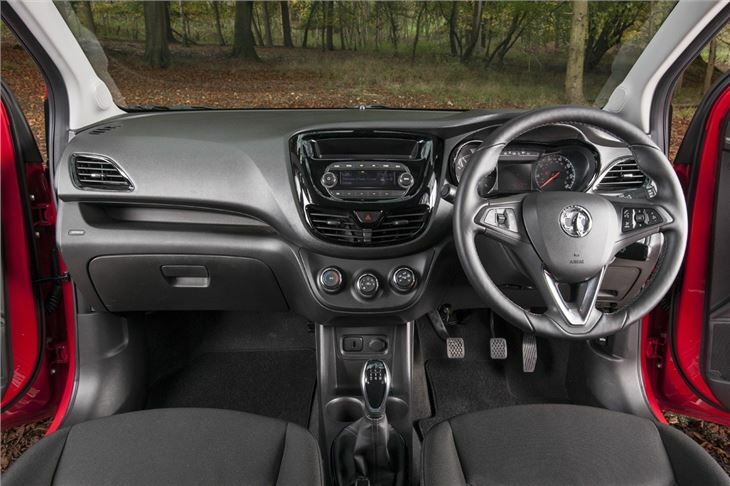 The interior isn't much different to the standard Viva. It's not as attractive as the Corsa or Adam's, but it's functional. There's no fancy large infotainment display in the centre of the dash, but there is a simple FM radio with Bluetooth. Old-fashioned yet easy-to-reach dials let you adjust the temperature of the air conditioning, while a steering wheel poached from the Corsa feels surprisingly meaty and looks at odds with the rest of the cabin. 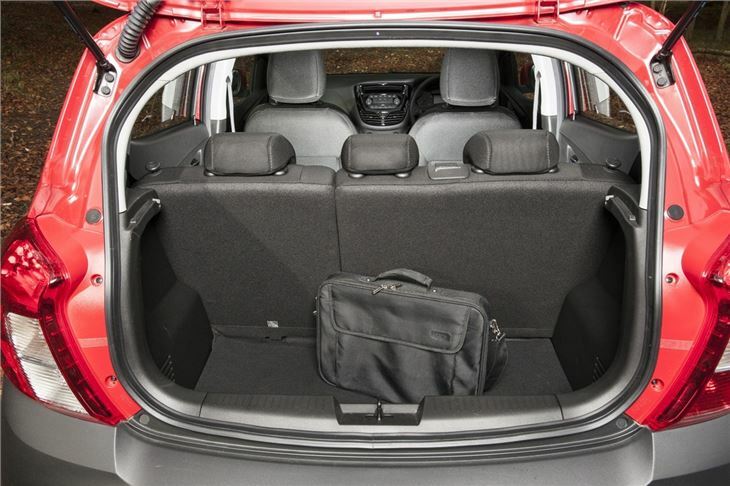 The Viva Rocks' boxy dimensions means there's a decent amount of headroom and fully-grown passengers can fit in the rear without too much grumpiness. It's quite narrow, though, meaning you might nudge shoulders with your passengers. To drive, the Viva Rocks is very easy. The clutch is light and the five-speed manual gearbox is fine if not ultra precise. Visibility is good so darting in and out of spaces around town is a piece of cake. Out of town, the 75PS engine requires working hard to get up to speed and doing so results in a lot of noise intruding into the cabin. The problem with the Viva Rocks is that, for the money, you could buy a much better equipped standard Viva. 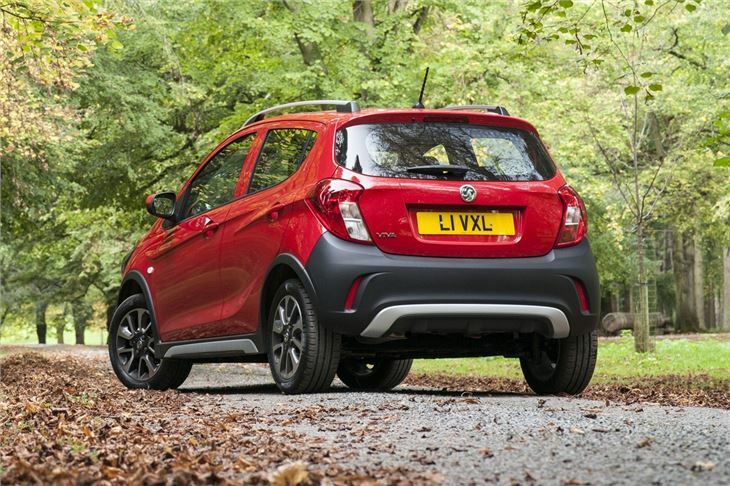 No one's going to believe the Viva Rocks is a desirable crossover and you'd be hard pushed to notice any nuances in the way it drives compared to the standard model. The question this raises is, what's the point?